The customer was looking for a specific pack that could be adjusted depending on the quantity of the products contained – in order to have only one packfor the whole range of products. 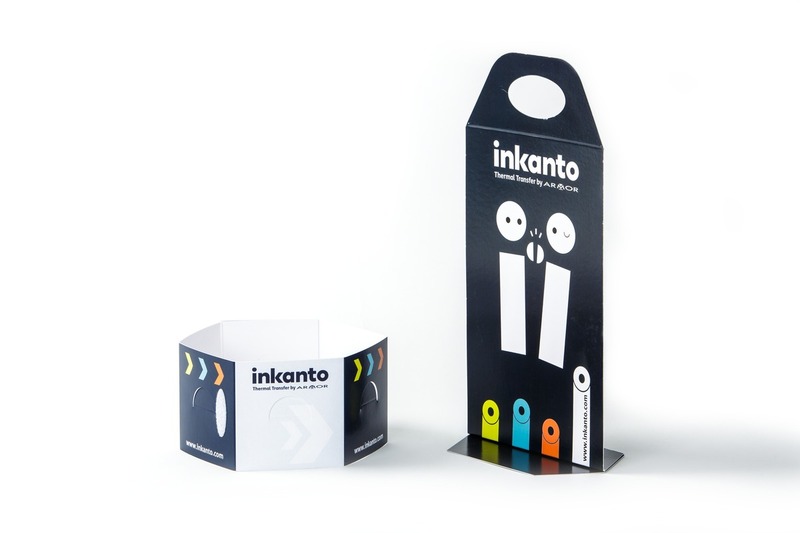 The packaging allows the product to be collated in twos, threes or sixes thanks to an innovative belt incorporating velcro. This belt can be closed in three different positions. An additionnal handle can gather two levels of belts, increasing the potential number of products to twelve. 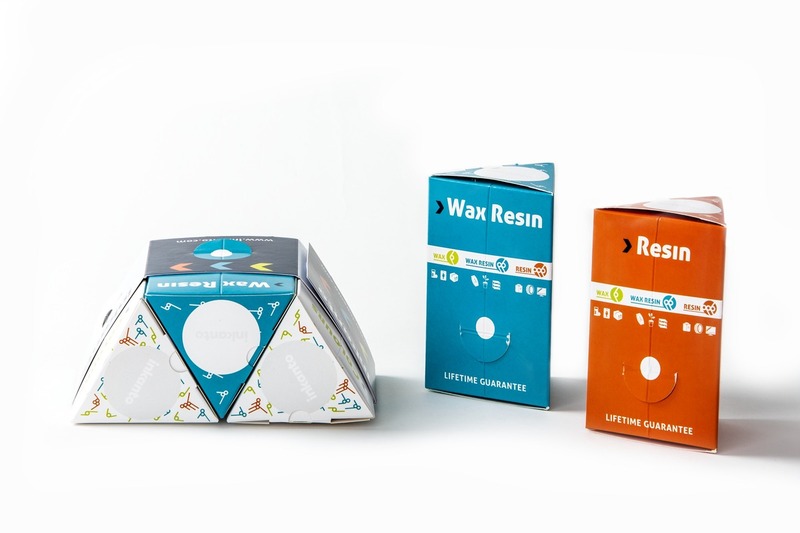 When combined as two units, the packaging has a diamond shape, three make a trapezium shape, and six a hexagonal shape. 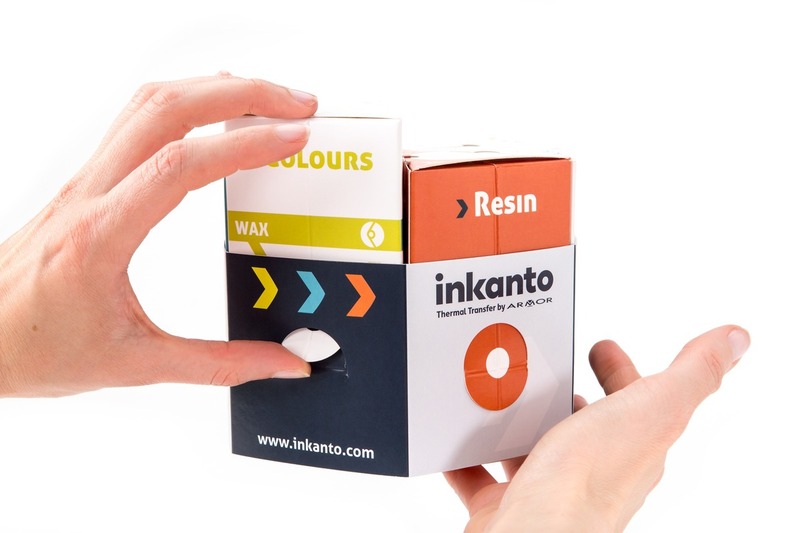 As it is for a small market, having only one kind of packaging reduces the amount of waste. All elements are printed in one sheet: belt, handle and pack. Thus, there is only one print run and one die-cutting process. The amount of cartonboard needed for production is also reduced compared to doing several production runs for each product quantity. The shape of this pack obviously catches the eye but on inspection, we can see that the format is modular and can have different sizes. Its construction meant that all pieces of the hexagon were locked together through clever carton board engineering. The colourful graphics complemented structure and the product perfectly. 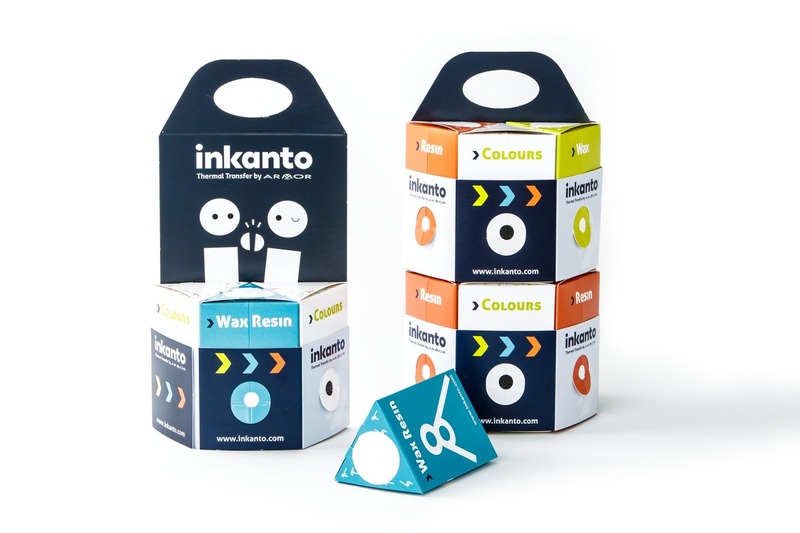 The Luckys chest combines recurring fun for children with a completely recyclable, glue- and plastic-free cartonboard pack. 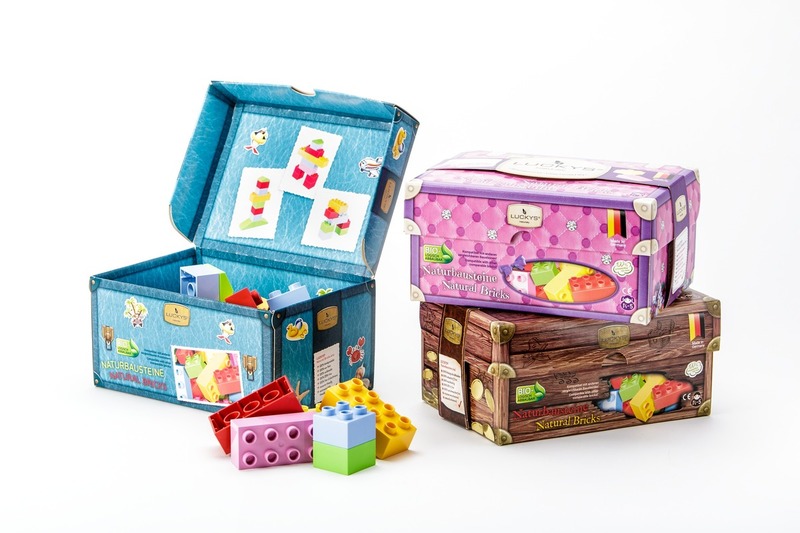 The sturdy packaging, which is easy to open for children, is ideal for storing Luckys bricks and is also suitable as a transport box or toy: a sustainable, environmentally friendly product that reflects the characteristics of the contents to 100%. The package is delivered flat and erected easily. 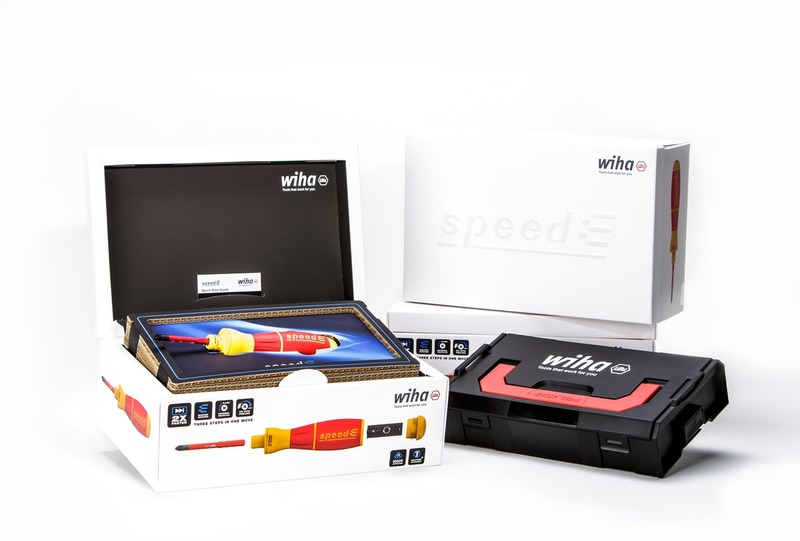 The combination of soft-touch and UV varnish as well as the embossed logo gives the cardboard packaging an impressive optical and tactile effect and perfectly communicates exclusivity and the high quality of the product inside. When opening, the insert which holds the screwdriver, is raised and the customer experiences a surprise effect. The packaging not only presents the innovative screwdriver impressively, but also ensures it is securely stored for safe transport.